Killer R&B Jiver! All time classic floor filler. 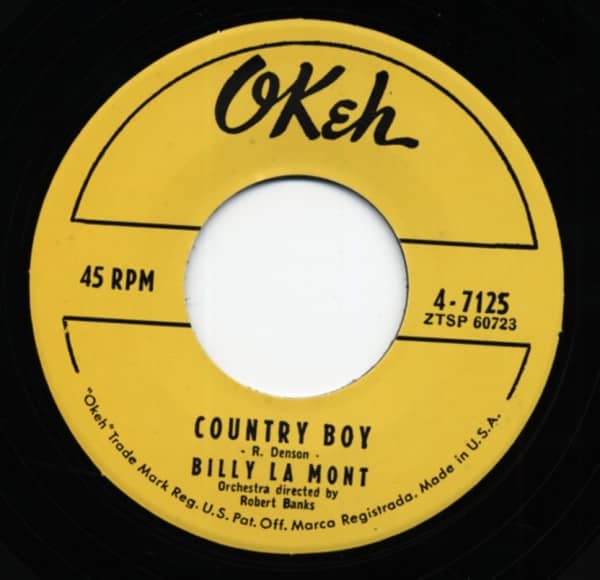 Customer evaluation for "Country Boy b-w Can't Make It By Myself 7inch, 45rpm"